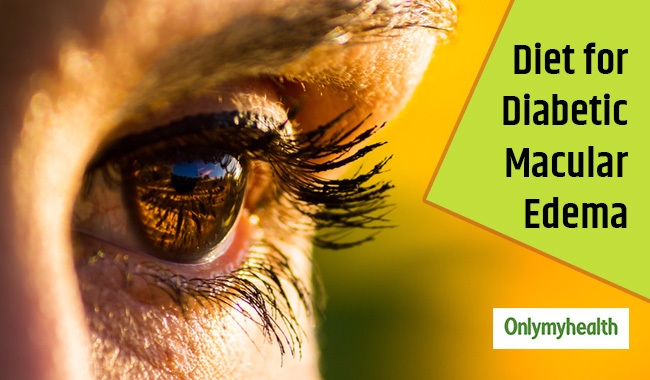 Diabetic macular edema is a medical condition wherein the patient loses his/her central vision to a certain degree. The condition occurs due to leakage of fluid or lipid into the macular area from microaneurysms or damaged blood vessels. The lipids or hard exudates are closely related to high serum cholesterol and lipids. Diabetics are more vulnerable to macular edema than non-diabetics. Also referred to as cystoid macular edema (CME), diabetic macular edema occurs as a consequence of swelling of the macula tissues owing to leakage and abnormal vessels. This condition disrupts the functions of central retina, which helps one read. Diabetics can prevent macular edema by adopting a healthy diet plan, which reverses the damage caused from macular edema and helps prevent the condition from worsening. A healthy nutrition provides support to the weak vessels on the tissue lining and prevents breakage of the vessels. One may experience blurry vision when suffering from macular edema; symptoms may take time to show. Know the signs and symptoms and discuss them with a health care provider to avail prompt treatment to prevent permanent loss of vision. Use of dietary supplements or making significant changes in diet is not advised. Dietary regimen should be structured after consulting a health care provider. 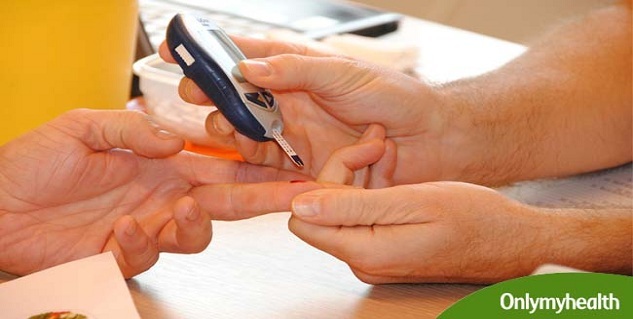 Read more articles on Diabetes.